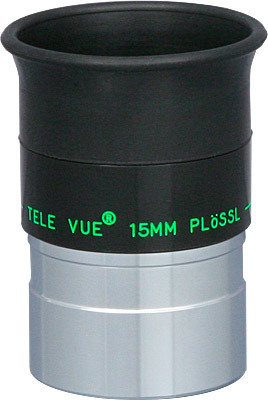 The 15mm Plossl round out the focal length for various observing from deep sky to planetary. They work best with Tele Vue Powermates to effectively double the number of focal lengths in your collection. Far superior to eyepieces usually provided as standard with most instruments.